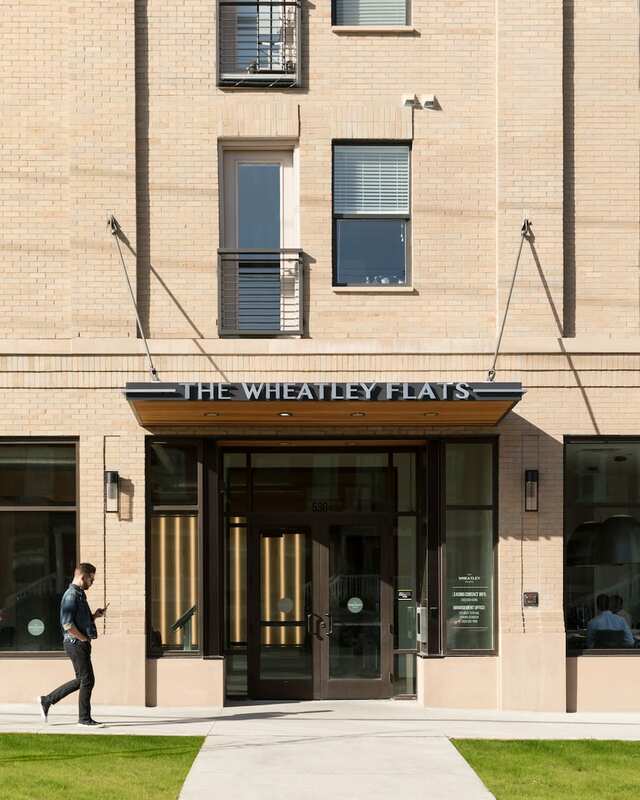 Wheatley Flats, designed by Dan Craine, keeps within the urban fabric context of Five Points. Context is everything when architect Dan Craine is designing buildings in Denver’s urban neighborhood, and even in suburban locales like Castle Rock and Arvada. But context doesn’t mean that every new building is necessarily the size and height of what has gone before it, according to Craine, principal and founder of his namesake firm, Craine Architecture. “We do a lot in the Five Points Historic District,” for example,” said Craine, who is a member of the Five Points Design Standards & Guidelines Committee. “Five Points is a culturally rich, historic district with a handful of contributing buildings, and most of them are two or three stories,” he noted. Zia NODO, also called Zia 41, is a large mixed-use development designed by Craine Architecture at West 41st Avenue and Inca Street. 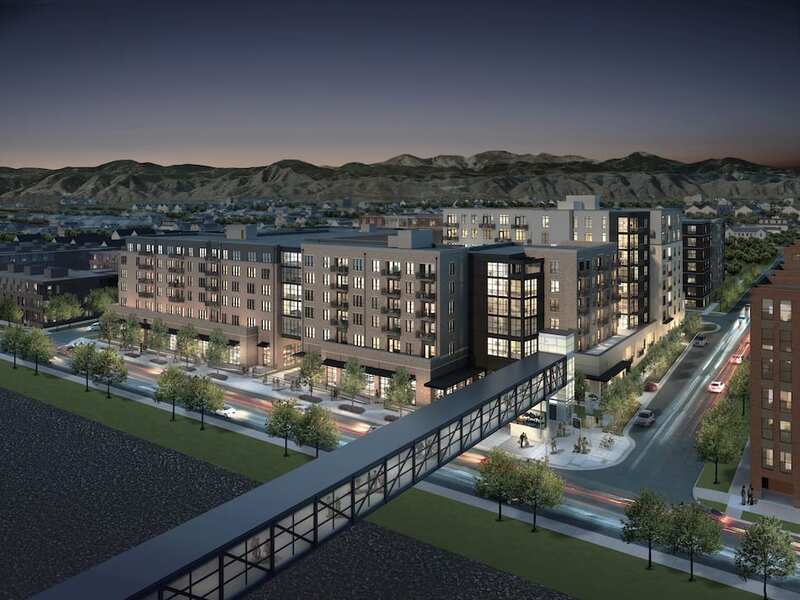 The development, by Confluence Cos., is within a growing TOD neighborhood. The context of Sunnyside is reflected in the masonry detailing, window patterns and massing techniques, Dan Craine says. Yet, after the Denver City Council approved form-based zoning in 2010, some sites have been zoned for buildings as tall as eight stories, he said. The Wheatley at Five Points, which he designed and where he offices, is bigger than most of the historic buildings. The apartment portion of the mixed-use development rises to five stories, and it takes up much of the block at Welton and 25th streets. 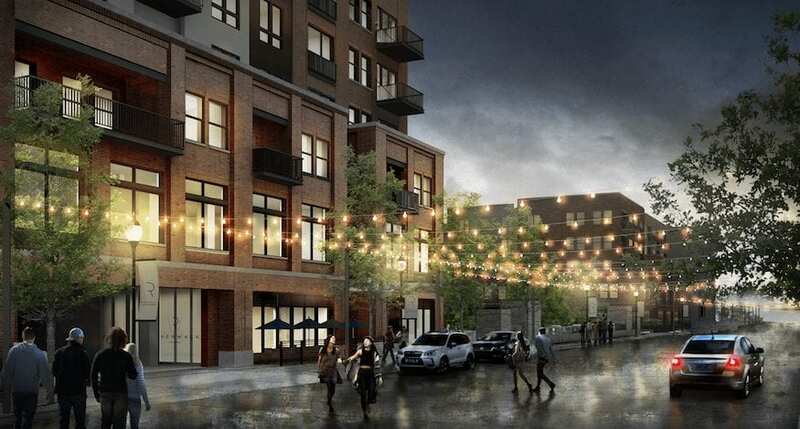 “So we were looking at something a little larger than you would typically find in Five Points, but we wanted to maintain a sensitivity to the current fabric that had been established in the neighborhood,” Craine said. Craine met with Landmark Preservation Commission and neighborhood groups to ensure that the context of Five Points was respected. And while every site and neighborhood is different, there certain elements that keep a new building from “sticking out like a swollen thumb,” he said. The worst architectural design offenders among the new breed of buildings constructed during the recent boom don’t respect the historic context and “look like they could be in any city,” whether it is Dallas, Phoenix or Atlanta. “There are some missed opportunities in Denver” to not only respect the existing context but also enhance the neighborhood, he said. One way to improve the quality of design is to require more design reviews, said Craine, who is a trustee for Historic Denver and a member of the Arapahoe Square Design Advisory Board. 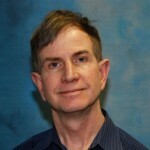 “In general, I have found that you end up with a better outcome when there is a design review,” Craine said. Riverwalk Castle Rock, by Confluence Cos., includes 230 apartments, 34,000 square feet of office space and 34,000 sf of retail space. Familiar patterning materials and scaling allow the design to fit within the context of the core of downtown Castle Rock, says its designer, architect Dan Craine. Craine didn’t start out as an architect. “I didn’t have any architectural influences. I didn’t know any architects growing up, and my parents didn’t have any friends who were architects. But I was that kid who was always sketching and doodling on the side of a paper,” he recalled. After receiving a degree in economics from Colgate University in Upstate New York, he took a job in finance in Manhattan and later went to work for a mutual fund in Boston. While in Boston, he took a summer course at Harvard University called Career Discovery in Architecture. At the time, his older brother was teaching skiing in Breckenridge, so he decided to enroll in architectural school at the University of Colorado in downtown Denver. 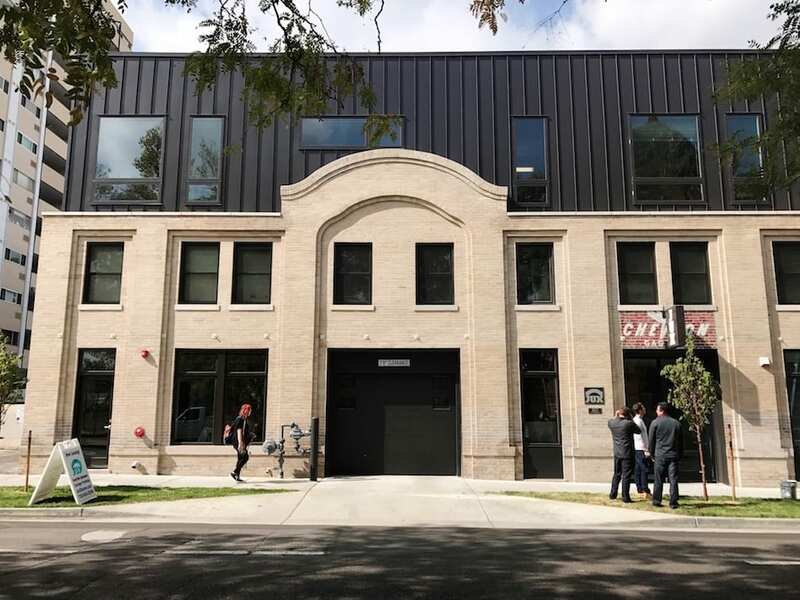 Jux Denver at 821 Corona St., developed by Endurance Real Estate Partners, respects the context of Capitol Hill as an adaptive re-use with its texture, materials and patterns embedded in the design, Craine says. 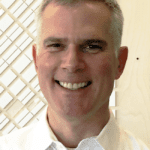 After graduation, he joined Tryba Architecture, headed by David Tryba, one of Denver’s best known architects.